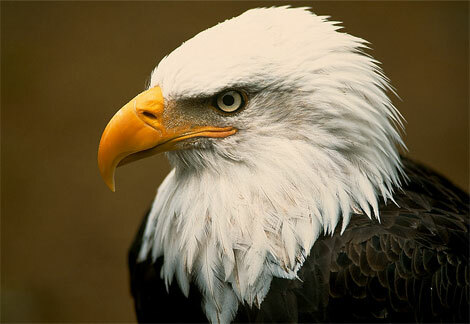 My friend Katherine shared this great website where you can watch a Mama bald eagle on her nest. I believe she is sitting on three eggs and though we haven’t seen them, we keep the site up throughout the day so we can continue to check on her 🙂 So very cool!!! I’m so glad you like it! I have to warn you–it can become an obsession! Especially when they hatch! Have fun and enjoy! I can see how it can become an obsession! She got up to check her eggs and Lil C started yelling…”Eggs, Eggs”. We all stopped what we were doing and ran over to look. So fun, Thanks for sharing!